Open a Command Prompt window, change to the directory that contains the 64-bit version of the utility (:\Program Files\Microsoft SQL Server\100\DTS\Binn), and then run the utility from that location. At the command prompt, run the utility by entering the full path (:\Program Files\Microsoft SQL Server\100\DTS\Binn) to the 64-bit version of the utility. 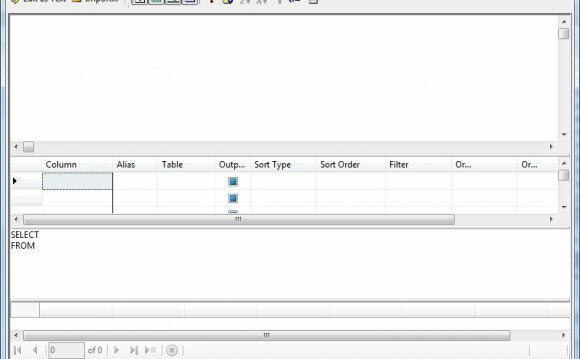 Permanently change the order of the paths in the PATH environment variable by placing the 64-bit path (:\Program Files\Microsoft SQL Server\100\DTS\Binn) before the 32-bit path (:\ Program Files(x86)\Microsoft SQL Server\100\DTS\Binn) in the variable. There is no 64-bit design-time or run-time support for Data Transformation Services (DTS) packages that were created in earlier versions of SQL Server. For more information, see .